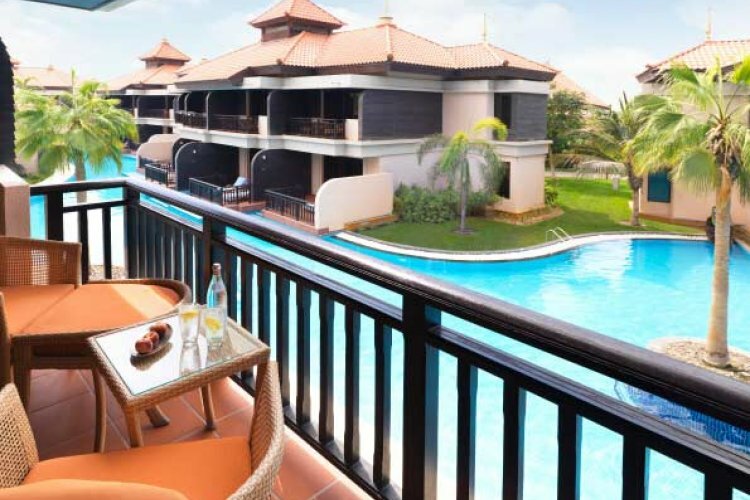 Anantara Dubai The Palm Resort & Spa is located on the eastern crescent of the Palm Jumeirah in close proximity to Aquaventure Water Park, Mall of the Emirates, Ski Dubai and Dubai Marina. 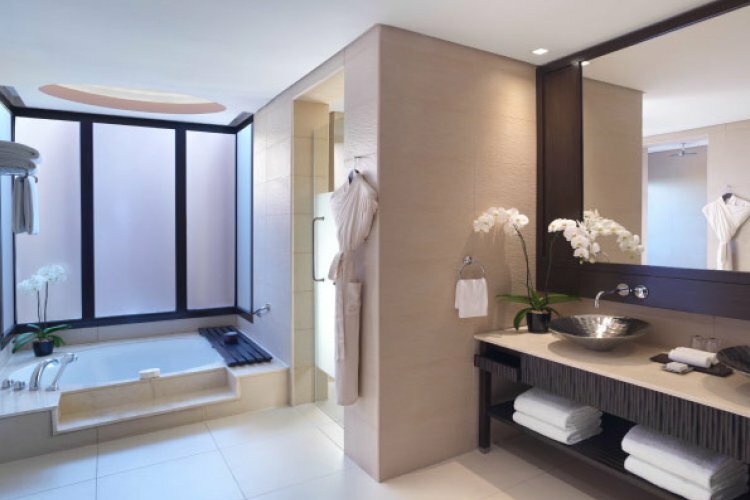 Inspired by Thai architecture and Arabian luxury, this hotel perfectly blends serenity and splendour. Rooms, villas and apartments are exceptionally decorated with an elegant finish. 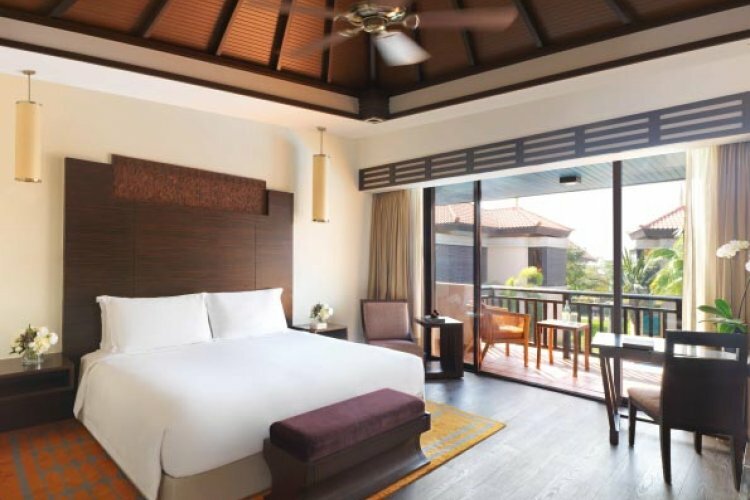 Lagoon rooms are positioned with views of, or access to, the lagoons and tropical gardens lagoon rooms. Most Over Water Villas feature a clear glass viewing panel in the floor, exposing the Arabian Gulf. Pool villas each have a personal infinity pool. 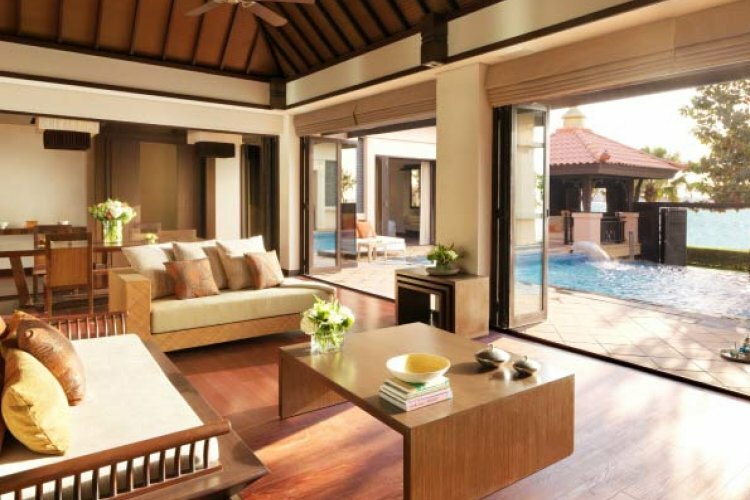 For more space, and homely feel, the Anantara apartments are ideal. 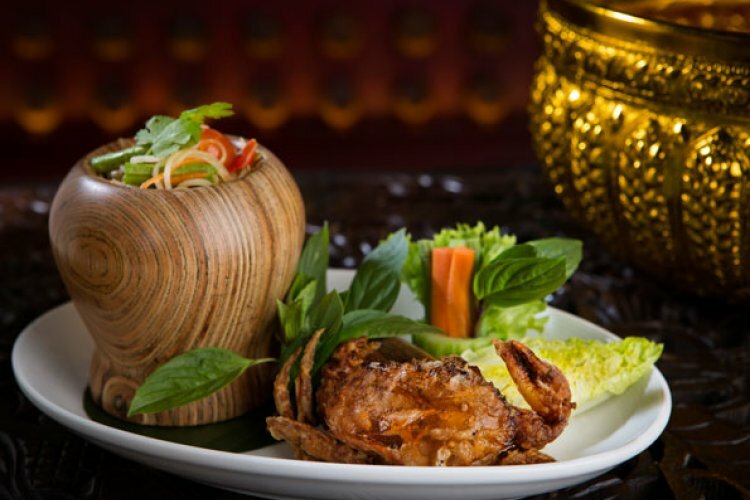 The hotel has 4 restaurants serve a mix of international cuisines, in addition to traditional Asian and Mediterranean dishes in their speciality venues. The 3 turquoise swimming lagoons are a beautiful feature of the Anantara Dubai The Palm Resort & Spa. Water sports such as windsurfing, water skiing and scuba diving are available for all water sports enthusiasts. Alternatively, guests can use the hotel's tennis courts, gym, or enjoy a treatment in the Anantara Spa. In addition, the resort offers both a kids club and a teens club.